Dota 2 fans who want to watch The International replays should not click through. For everyone else, final results are through the break. 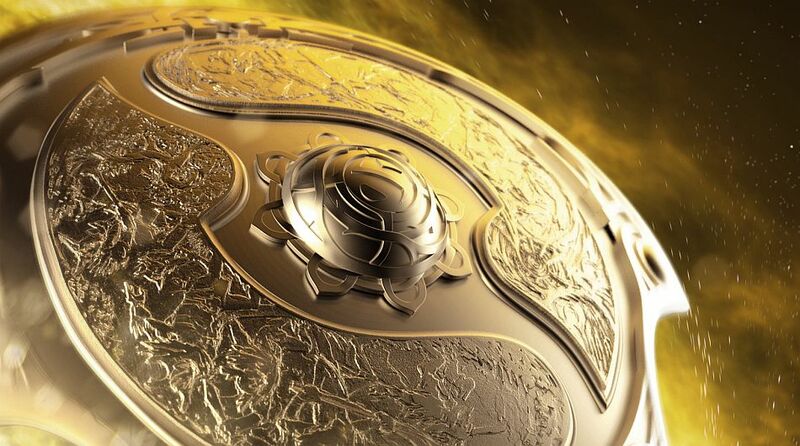 The International crowned the 2015 Dota 2 world champions this weekend, and in case you missed the news when social media exploded with it: Evil Geniuses took home the whopping $6.6 million grand prize. The team faced a tough challenge from runners-up CDEC, who walked away with $2.8 million in their second consecutive match up against their rivals. You can find the full final bracket and prizes below, courtesy of Rock Paper Shotgun, but we recommend loading up some replays and checking out the action for yourself.